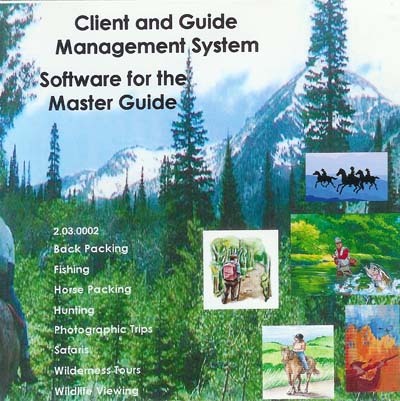 Client and Guide Management is moving toward becoming an industry standard for the Master Guide. It is very versatile and powerful, yet it is as easy to learn as a word processor or any other application you use every day. This software was designed with the user in mind, providing maximum information in, on screen and printed formats. While requiring very little beyond the input of client or guide data.